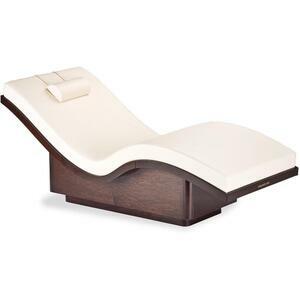 The preferred choice of the world’s finest spas and resorts. 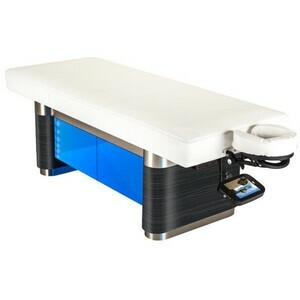 For over 40 years, Living Earth Crafts has built its reputation as the finest manufacturer of luxurious, innovative and exceptionally durable spa treatment tables. 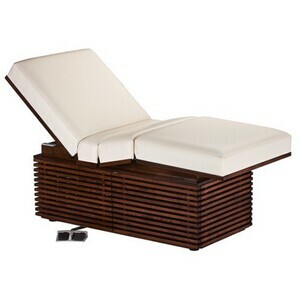 Living Earth Crafts products can be found in the finest destination resorts and spas in over 100 countries around the world, including: The Ritz Carlton, Four Seasons, Mandarin Oriental, ESPA International, Fairmont and Rosewood Hotels and Resorts. 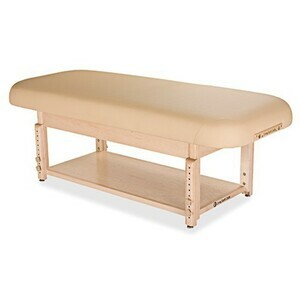 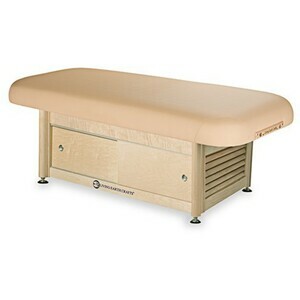 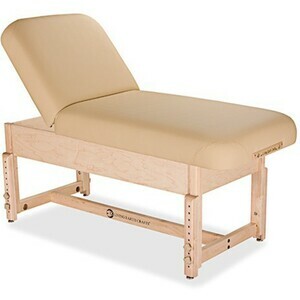 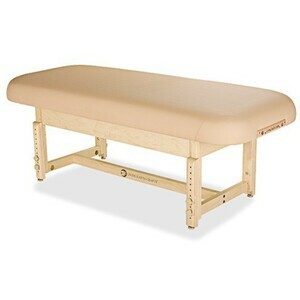 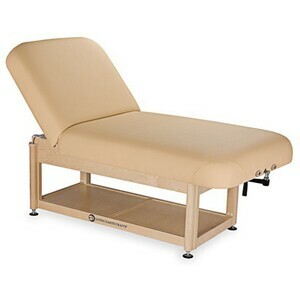 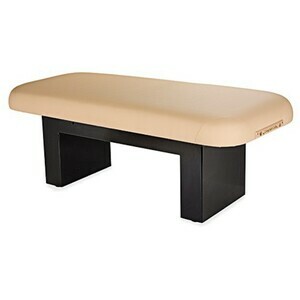 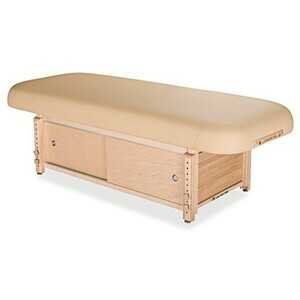 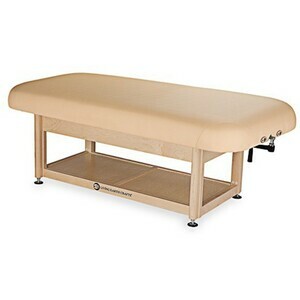 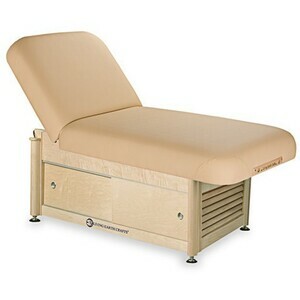 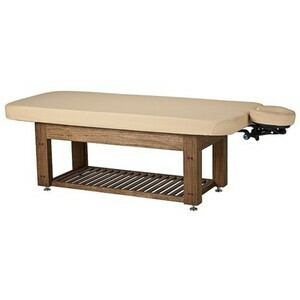 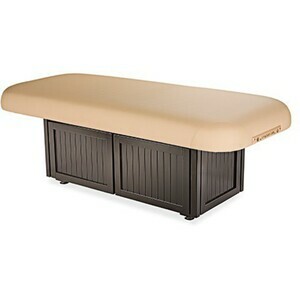 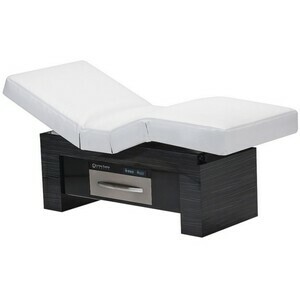 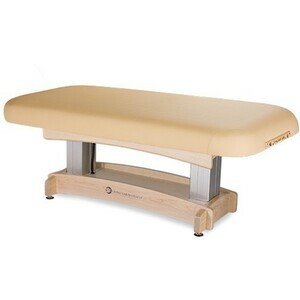 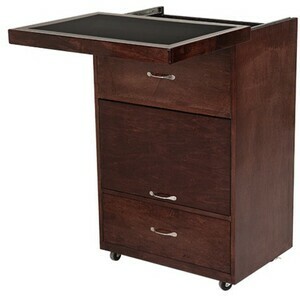 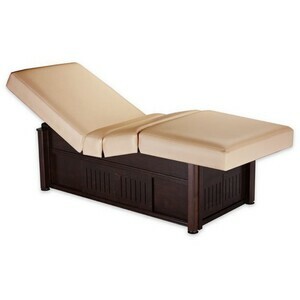 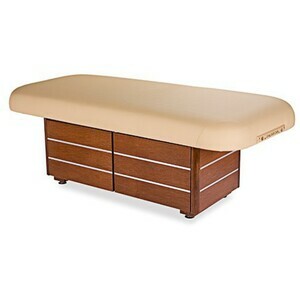 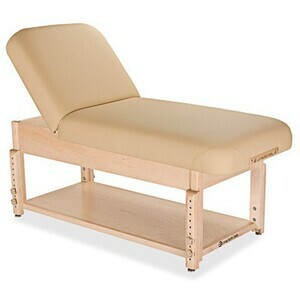 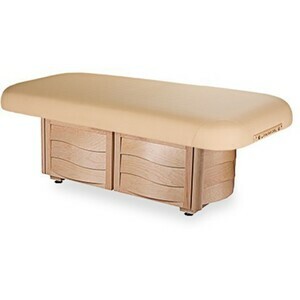 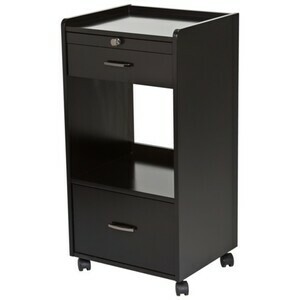 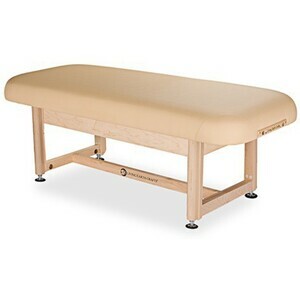 Since its founding in 1973, Living Earth Crafts has been the leader in spa treatment table innovation. 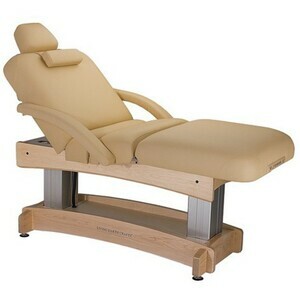 LECs design and engineering team brought the industry the first spa treatment table, the first hydraulic lift table, the patented Cloud 9 multi-purpose table, the breakthrough Caress adaptable face cradle, Quietech sound dampening technology, SO Sound Resonance Therapy and the Nuage's ultra-smooth Electra-glide Actuators. 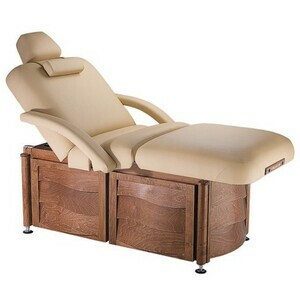 We manufacture the highest quality salon and spa equipment for some of the most exclusive spas and resorts in the world. 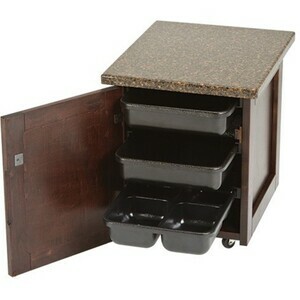 Our products are made with eco-friendly materials and offer outstanding value. 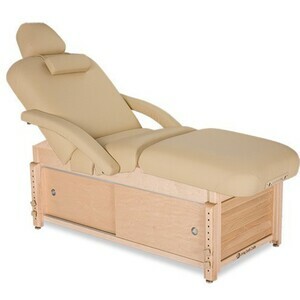 One of the recognizable highlights of a spa center is its equipment. 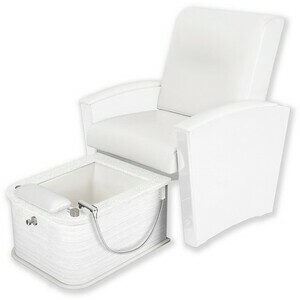 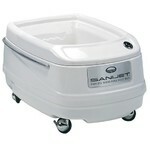 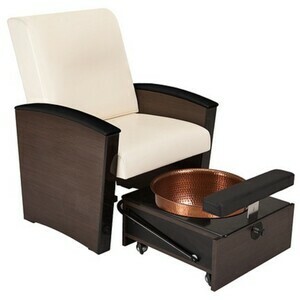 For spa clients to get the most comfortable and relaxing service, the spa equipment needs to help. 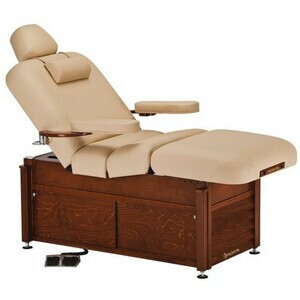 Of course, in choosing the best equipment, there are a lot of factors to consider when making an impression. 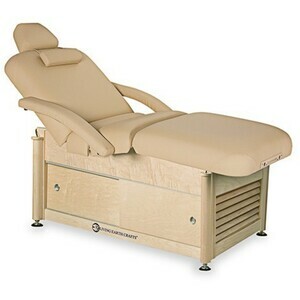 Such things as, color, padding, and functionality of the equipment are key points that create a fantastic spa environment. 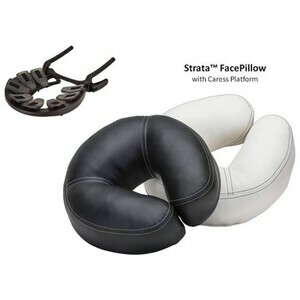 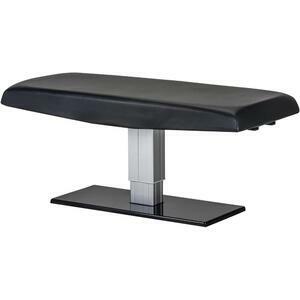 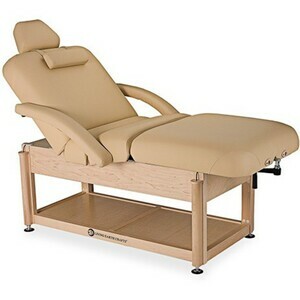 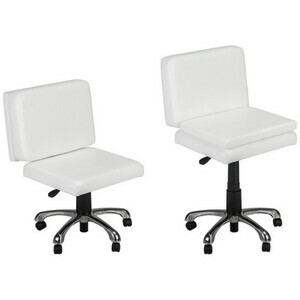 It can be said that substandard choices for your massage tables, pedicure chairs, loungers and other spa accessories could spell disaster for your business. 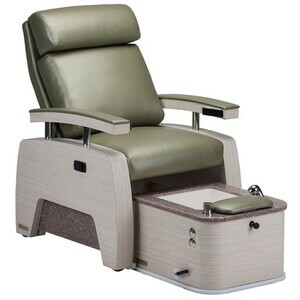 If you want to improve the quality of your business, equipment is the essential part that will boost the overall vibe of your spa. 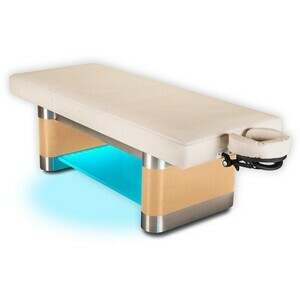 Not only you can make the spa have an aesthetically appealing look and feel, but with the proper equipment, your staff will have what they need to provide the best service. By investing in high-quality salon equipment, it will help your business’ reputation. 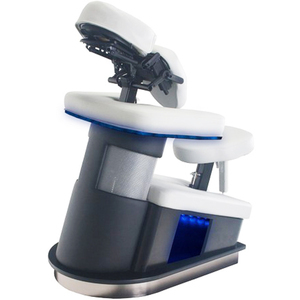 Clients will want to share the amazing experience that your salon provides by having the best salon equipment, center, and atmosphere. 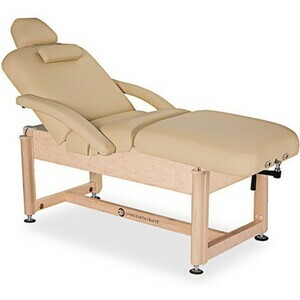 So, since you’ll focus on the positive experience of your clients, the long-term effects of good word of mouth will have sustain and grow your business. 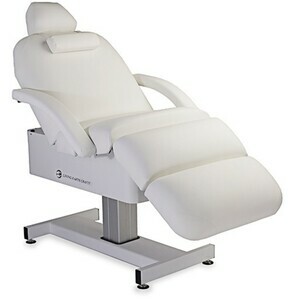 Keep in mind that when selecting quality salon and spa equipment that, that it should last for a long time making your initial investment rather small compared to the benefits it provides for the salon and spa. 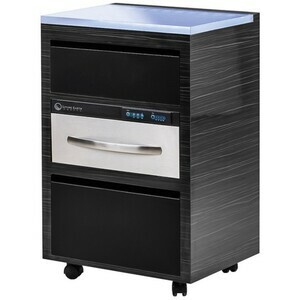 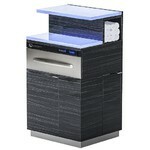 Other things you should be looking for is outstanding durability, great features, and extended warranties. 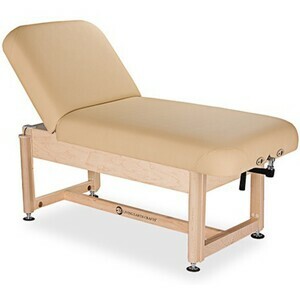 Also, check to see what quality grade the foam, wood, and metal materials are made from. 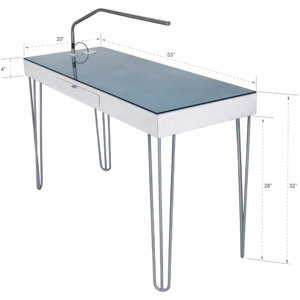 It’s important to note that ALL the items sold by LEC have passed strict quality control industry standards. 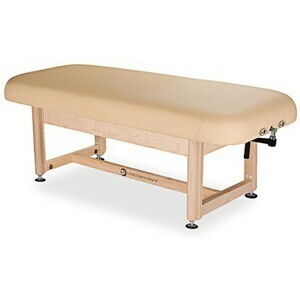 As stated above the equipment should have undeniable quality. 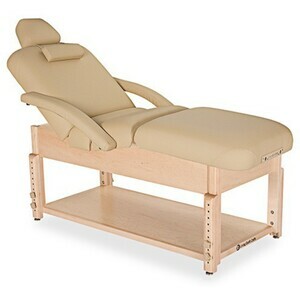 The equipment should be made from finest materials. 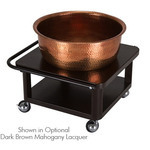 With just one look of the product, you’ll be able to see whether it is handcrafted and whether it portrays elegance and gives the spa a touch of class. 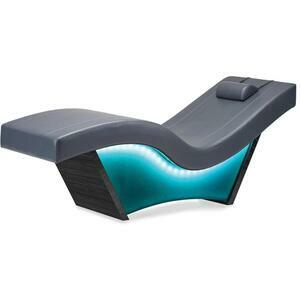 These are trademarks of world-class spas. 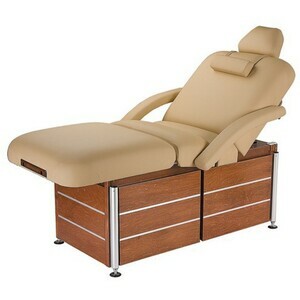 The moment your clients see the salon and spa equipment from LEC, they will know that they are in a special place. Equipment should have an innovative design. 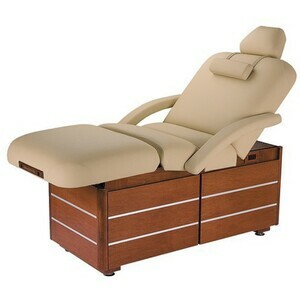 If you want your spa center to stand out from the rest, it should contain innovative equipment. 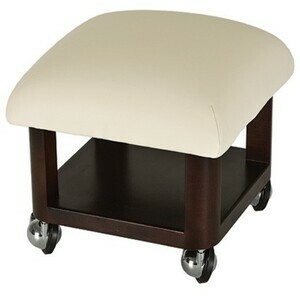 Purchase from manufacturers that regularly coming out with new designs and features to add to their product line. 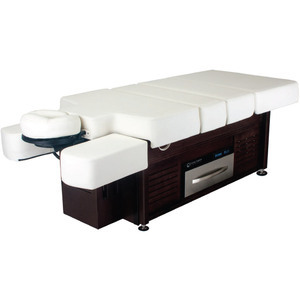 LEC has a spectrum of different salon and spa equipment with their unique look. Whether you are looking for something modern, classical, elegant or somewhere in between, you can find them by browsing the online store. 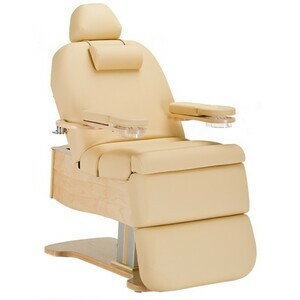 Equipment should give luxurious comfort. 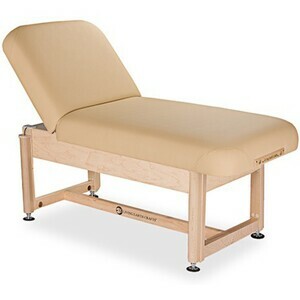 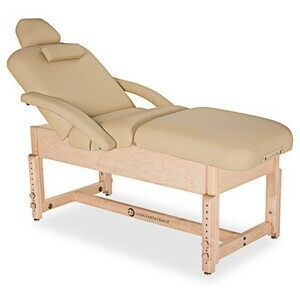 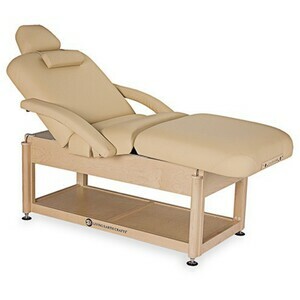 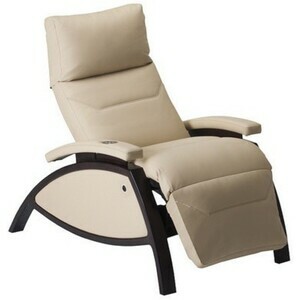 When your clients lie on a good massage table or pedicure chair, they want to feel relaxed and comfortable. 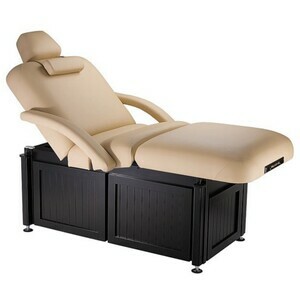 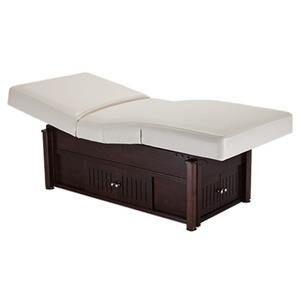 If you will be purchasing loungers and treatment tables, it should be made from thick memory foam with soft vinyl that gives a luxurious experience that they deserve from a spa center. 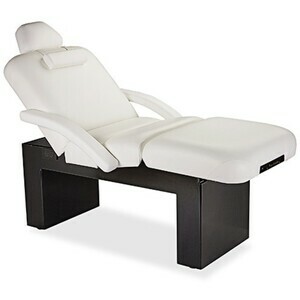 These are just some of the reasons why LEC products are part of world class salons and spas all over. 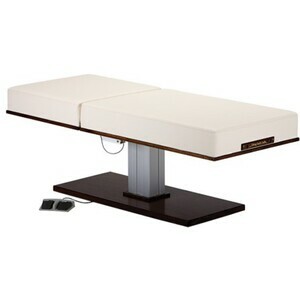 The product lines carried by LEC embody quality, innovative design, and luxurious comfort. 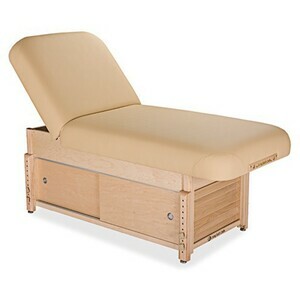 Spa supplies and equipment from LEC offer a lot of great benefits. 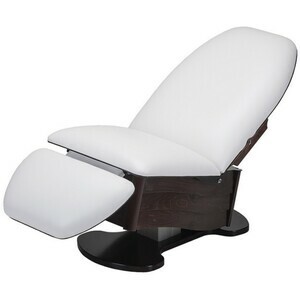 Aside from luxury and relaxing feel, a lot of resorts and spas choose LEC as their provider because of their effort in making sure that everything is made from finest material and has undergone a rigorous high-quality assurance checklist. 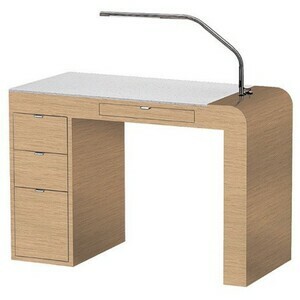 LEC is always striving to be the leader in offering versatile and quality equipment. 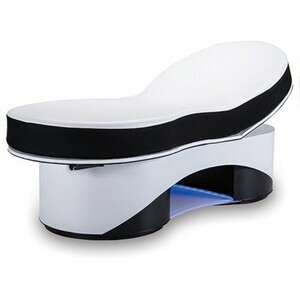 For this to happen, the company is committed to deliver the products that are expected by clients. 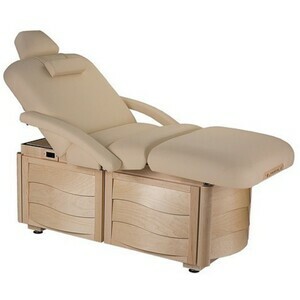 LEC has built their reputation in the salon as well as spa industry and they stay committed to their owners. 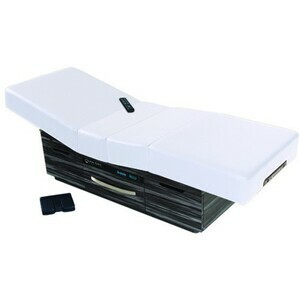 To ensure the quality, each product is accompanied with warranty. 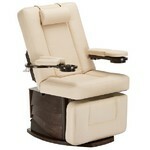 Is it time that you’ve worked with the leader in salon and spa equipment? 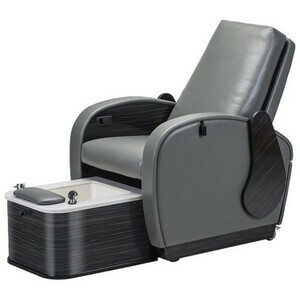 Feel the difference of owning salon and spa equipment from LEC.